This past week at Bigbuzz, we lived our mantra of “what’s next” by soaking up knowledge from advertising's brightest minds. At this year's Ad Week 2017, we attended panel discussions hosted by creatives such as Andrew Keller, Global Creative Director of Facebook, Barry Wacksman, Global Chief Strategy Officer of R/GA, and Susan Canavari, Chief Brand Officer of JPMorgan Chase. We’re always striving to be on the cutting edge of all things digital and keep you, our clients, ahead of the curve. 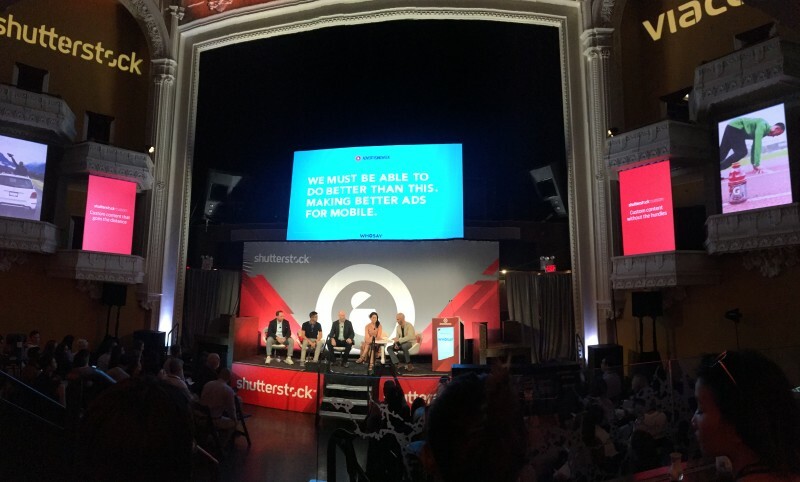 At the conclusion of Ad Week, we left informed and inspired.